Republicans trying to draft an alternative candidate to launch an independent run against the presumptive nominee are having trouble finding one. These Republican Party figures are commissioning private polling, lining up major funding sources and courting potential contenders, according to interviews with more than a dozen Republicans involved in the discussions. 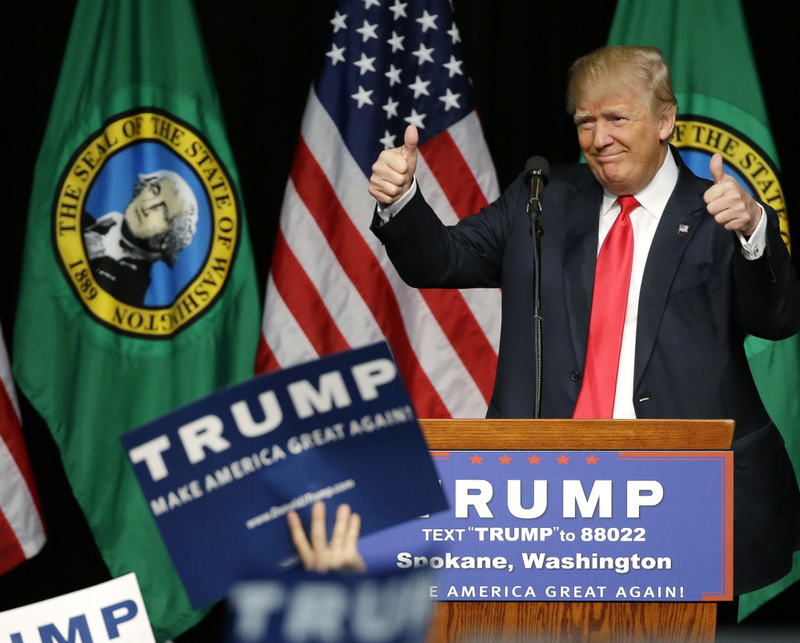 The effort has been sporadic all spring but has intensified significantly in the 10 days since Trump effectively locked up the Republican nomination. Their top recruiting prospects are freshman Sen. Ben Sasse, R-Neb., a conservative who has become one of Trump’s sharpest critics, and Ohio Gov. John Kasich, a Republican who withdrew from the 2016 race May 4. Romney is among those who have made personal overtures to both men in recent days, according to several people with knowledge of the former Massachusetts governor’s activities. Earlier prospects included former senator Tom Coburn, R-Okla., and retired Marine Corps Gen. James N. Mattis. Former secretary of state Condoleezza Rice and retired Army Gen. Stanley A. McChrystal have been bandied about as potentially potent political outsiders. Cuban, who hosts “Shark Tank,” the ABC reality series in which entrepreneurs pitch investors about their business ideas, said his pursuers – he declined to name them – have told him his “bluster and volume, combined with substance and the ability to connect with voters on a more personal basis,” could make him a winning candidate. Whether wealthy donors would fund a candidate with such long odds is unclear. Dan Senor, a former Romney adviser and a confidant of House Speaker Paul D. Ryan, R-Wis., has been informally briefing high-level Republican donors opposed to Trump on how an independent campaign might work and has found them to be willing to invest if the right candidate stepped forward, according to people involved. An obvious possible contestant is Kasich, who portrayed himself in the Republican primaries as a pragmatist with crossover appeal. Since he dropped out, Romney and other Republicans have tried to persuade him to forge an independent run. 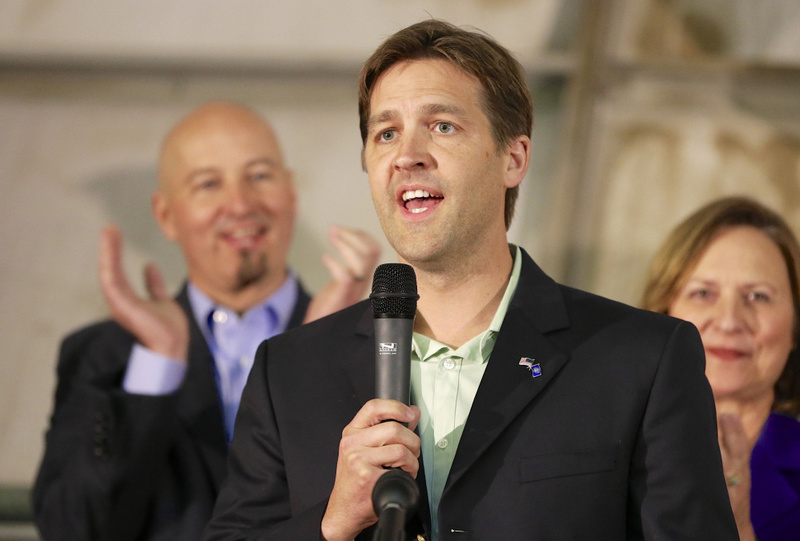 Nor is Sasse shying away from the attention. He will deliver a keynote speech Monday on economic opportunity at the American Enterprise Institute, a conservative think tank in Washington. Speaking out about Trump could position him favorably in a field of ambitious rivals should Trump lose in November and as the Republican Party searches for new stars to help it rebuild.